During narcolepsy at the person may be observed constant sleepiness. These episodes of sleep are usually short. The persons that have narcolepsy may doze off during the most inappropriate time, even in dangerous situations like a driving. Unfortunately, narcolepsy is incurable. However, the supporting treatment can make life of the patient much better. It is also necessary to solve so problem as a choice of the profession. 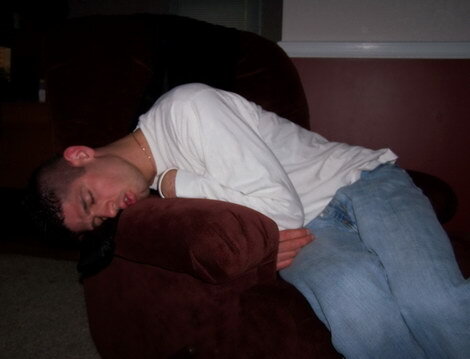 Narcolepsy usually develops at the age of 20-50 years and oftener at the men. What was the cause of narcolepsy is usually unknown. It is supposed the hereditary character of the illness.